A whole bunch of new acts have just joined the Splendour 2015 lineup, courtesy of the Red Bull Music Academy stage, which will this year play host to the likes of hip hop DJ and producer Nosaj Thing, Jay Electronica, Sampology and many more. Other acts primed to take the stage include beatmaker Shlohmo, Melbourne’s Total Giovanni, duo Willow Beats, Adelaide house producer Motez, Melbourne rapper Baro and many more. 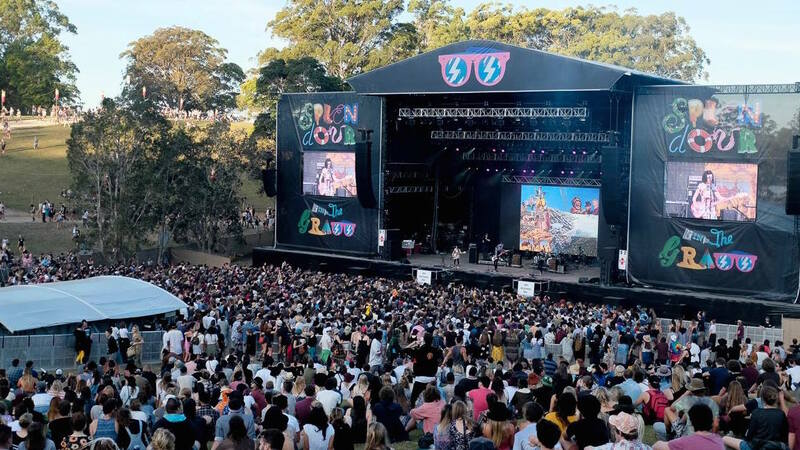 Tickets for Splendour in the Grass are of course all sold out, but Red Bull Music Academy will be giving music fans one last shot at scoring a double pass to the event. See the full lineup for the Red Bull Music Academy stage below and for all the latest Splendour news, head to our dedicated Splendour In The Grass 2015 feed.